I have access to hundreds of Homes in this area. Call me today for a FREE LIST, or free information Call Albert at 1-709-541-3339 and see the difference for yourself. I look forward to SERVING YOU!!!!!!!! 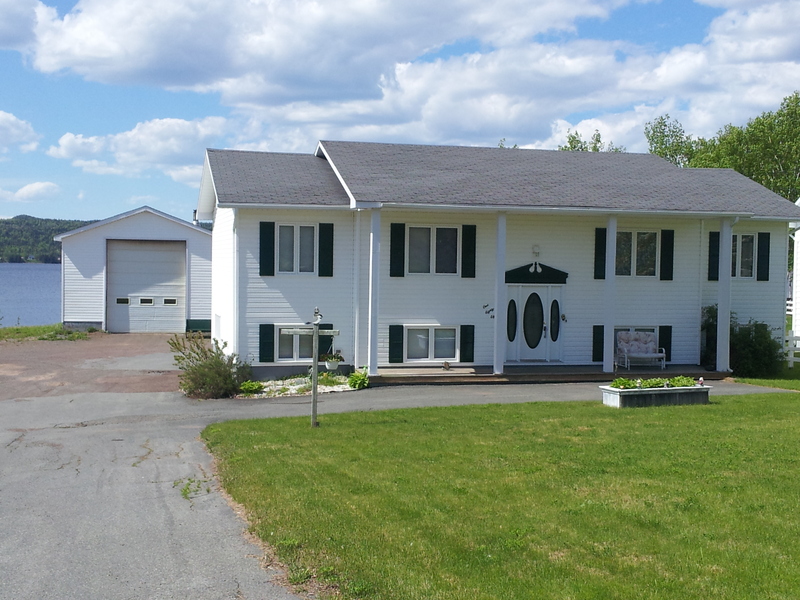 1 Staff Rd., Botwood - This home was sold by Albert Hillier!! 183 Water Street. 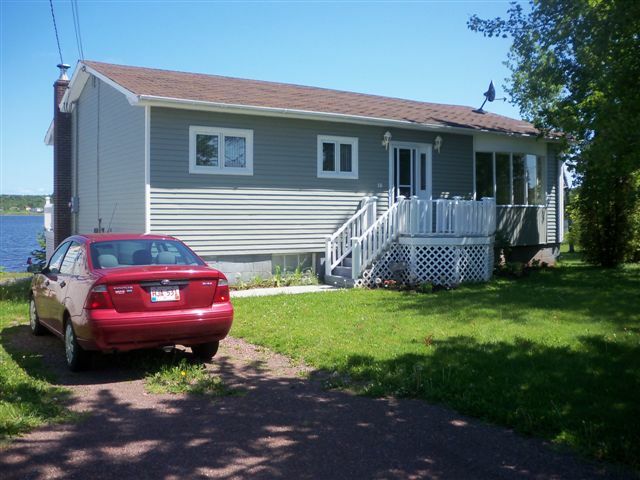 - This home was just sold by Albert Hillier! 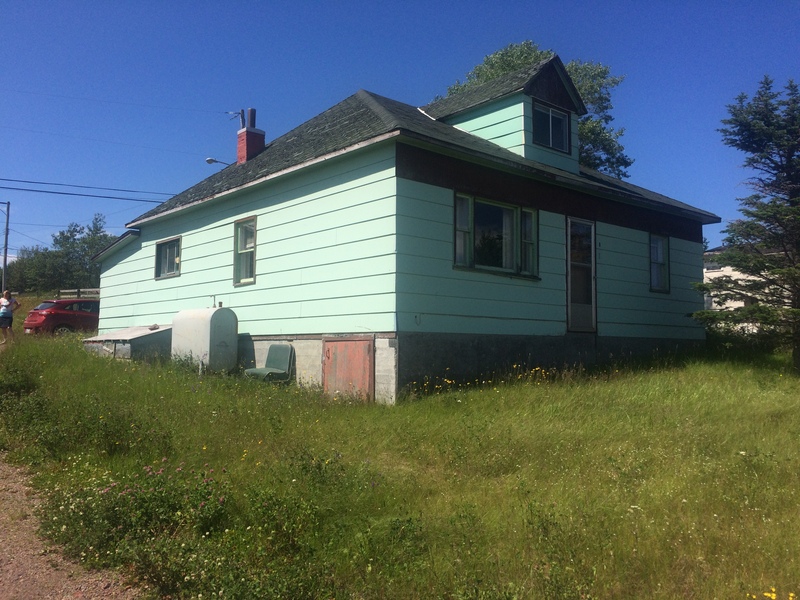 16 Water St., Botwood - This home was sold by Albert Hillier!! 15 Scouts Road - This home was sold by Albert Hillier!! 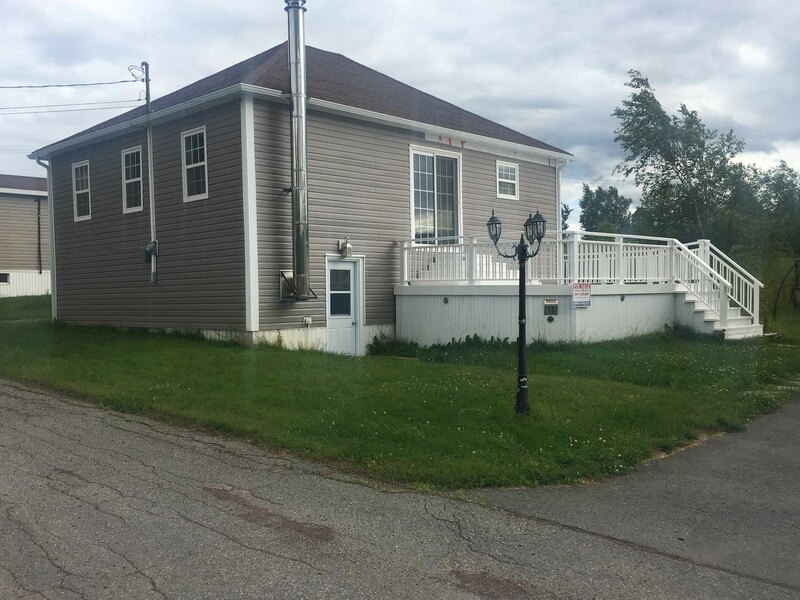 86 Commonwealth Ave. - This home was sold by Albert Hillier!! 33 Armview Cresent - This home was sold by Albert Hillier! !